Saying thank you is something we should all do more often – gratitude makes us think about everything we have in life, and makes us happier in general. Sometimes, however, a simple ‘thank you’ just doesn’t seem like enough, which is when these more creative ways of expressing gratitude can be useful. 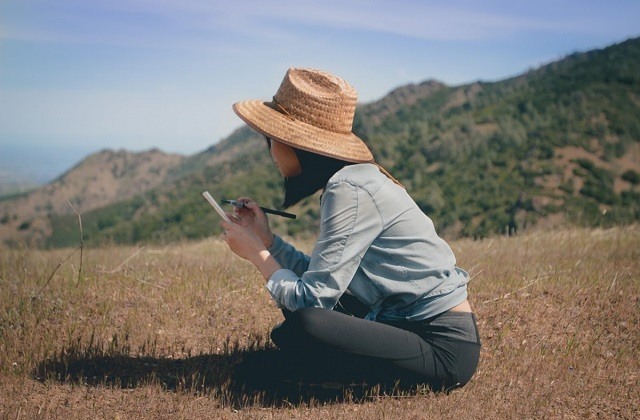 It doesn’t matter if you’re a gifted creative writer or you’ve never tried to make anything rhyme before in your life, writing a poem to show how you feel is a great way to express gratitude, and it’s something that the person you give the poem to and whom you have written it about will be able to keep forever. The time you took to write it, and the thoughts and feelings expressed within it, will really show how thankful you are. 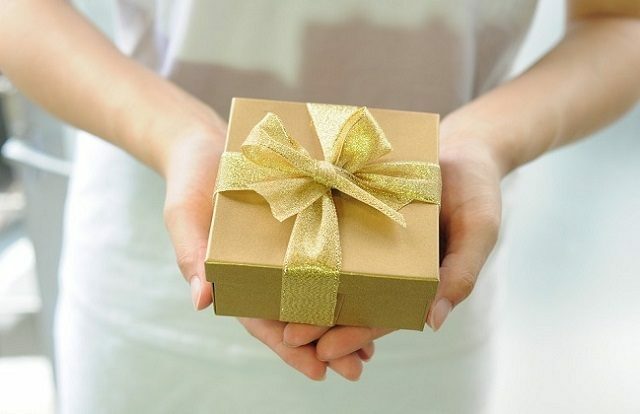 You can give small gifts or big gifts, or whatever you want to do, and this will easily show just how grateful you are. You could buy tickets to a concert from ticketsales.com or put together a gift basket full of items to pamper themselves with. Books, DVDs, food, a bottle of wine, a bunch of flowers, a picture in a frame, anything and everything can be the ideal thank you gift. 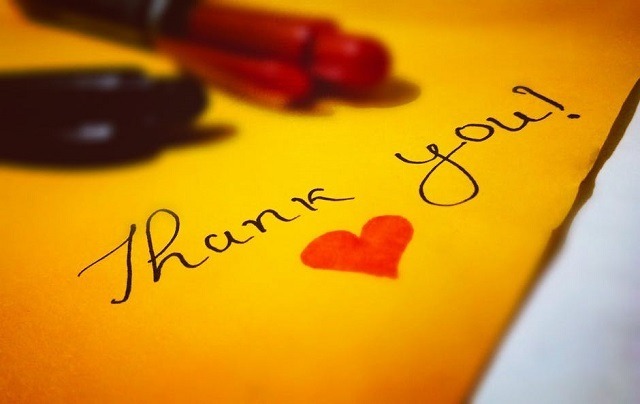 Writing thank you letters when we were kids always seemed like something of a chore, but these days it is a dying art form, so if you can resurrect it and write down your thank you and how whatever it was that was done made you feel, it will certainly be remembered when it is received. If you don’t want to write anything down, or you’re not sure how best to do it, a great alternative is to make a video that expresses exactly how you feel. This could be you talking to the camera, or perhaps showing the person you’re thinking how you are using their gift (if they gave you one) or how your life is better after whatever it was they did for you. You could even create a short film or animated video, and there are plenty of apps online that will help you to do that. Food is a great way to say thank you – it’s something that everyone enjoys, and trying something new is always exciting. So why not take the person you want to thank out for a meal? You can take them to your favorite restaurant to show them what it’s like, or let them choose so that they can feel comfortable with the whole experience. 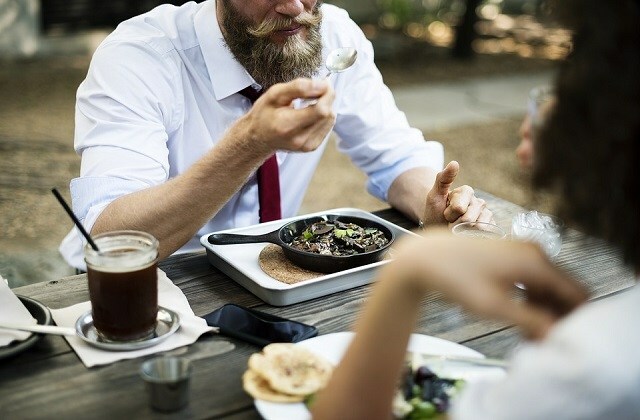 Either way, you’ll be paying and you will need to ideally let them order what they want, so make sure you pick a budget-friendly place (without looking cheap). It might be that you don’t know the person who helped you so you can’t really thank them. Or perhaps they don’t want any thanks. If so, maybe you could pay their kindness forward instead. 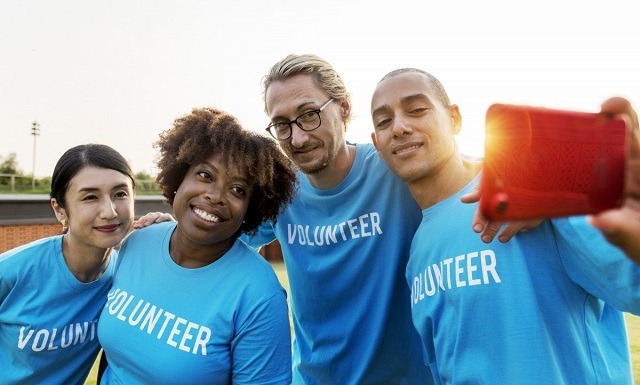 You could help a stranger, volunteer your time, make a donation, or many other ideas. 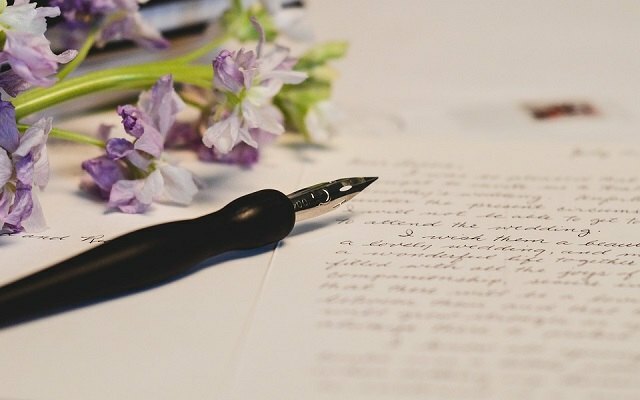 Writing a letter can be such a thoughtful and meaningful way of thanking someone; taking the time to put thoughts down in writing can mean the world :) Beautiful post! I enjoyed this piece on creative ways to say thank you. I believe anything DIY, such as composing a poem, writing a snail mail letter or fashioning a handmade gift, carries more meaning and has greater impact than a borrowed poem or a store bought gift. Paying it forward is also a wonderful idea, especially if a needy individual is on the receiving end. A random act of kindness can have a ripple effect and affect many other lives down the line. I wish to thank you today, dear friend Lux. More than a year ago, in a comment you left on Shady Dell Music & Memories, you told me that it strained your eyes to read my blog with its bright white text on pure black background. I took your words to heart and shortly thereafter made the decision to create a new blog, one that would hopefully be easier on the eye. A week ago I launched Shady's Place - the blog you inspired - and many readers have told me the new color combination produces less eye strain. I hope you will bookmark my new site and choose to follow me there. Thank you, dear friend Lux!